What is baby oil… Where does it come from? Why you should avoid it! Have you ever considered if it’s safe other than assuming so? It’s made for babies so it has to be safe, right? How could companies promote something that is toxic to our own children. Well, they have been and will continue to do so because it’s so cheap and continues to make major brand companies mega rich. Other names for it include: mineral oil, petrolatum, paraffin oil or propylene glycol. What is mineral oil? Get ready for this- it’s a by-product from distillation of gasoline. 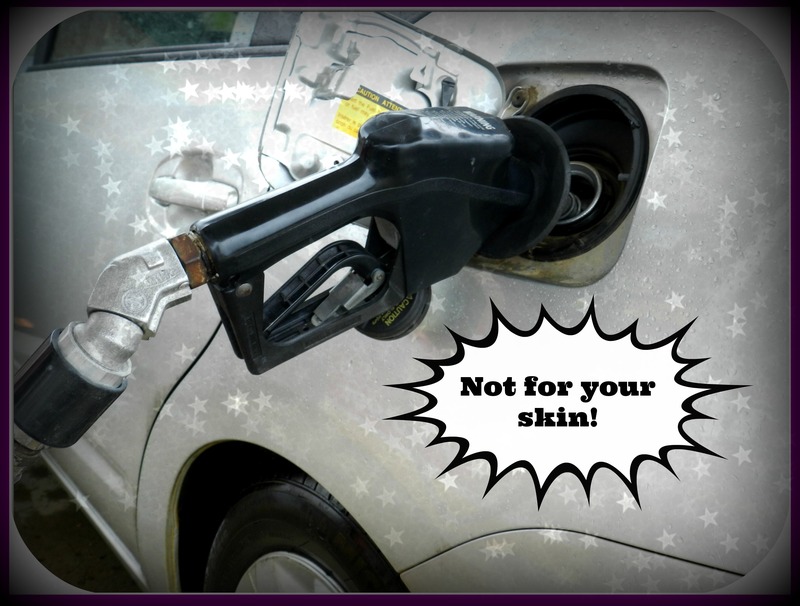 Millions of us have been coating our bodies in crude oil. Yes- the same gas we put in our cars that is considered completely toxic and foreign to our bodies. Baby oil is clear, super cheap, has no smell. This makes it easy to add some perfume, slap on a label and sell to millions at a low cost. This cheap oil will actually damage skin and the body long-term. It’s a carcinogen, clogs pores, dries skin and upsets acne. Mineral oil has no food value, and ingestion is prohibited because it can produce vitamin deficiencies. For this reason it’s recommended to massage therapist to never use it as a regular massage oil. HAVE YOU EVER BOUGHT A CHEAP CHAPSTICK? You used it for a few days only to notice your lips are still chapped? The problem is, when using petroleum by-products on your skin (like vaseline, or baby oil) you are actually suffocating it and preventing it from breathing. It was once explained to me that“coating your body in baby oil is equivalent to wrapping yourself in plastic wrap, no good can come into your skin and no bad can come out.” Its just suffocating under the weight of cheap oil. Worst little babies put their hands, feet, you name it in their mouths so they’re ingesting this cocktail. Never forget your skin is your largest organ, it eats everything you put on it too. You should only consider oils that you would put in your mouth cause it works out to the same thing. 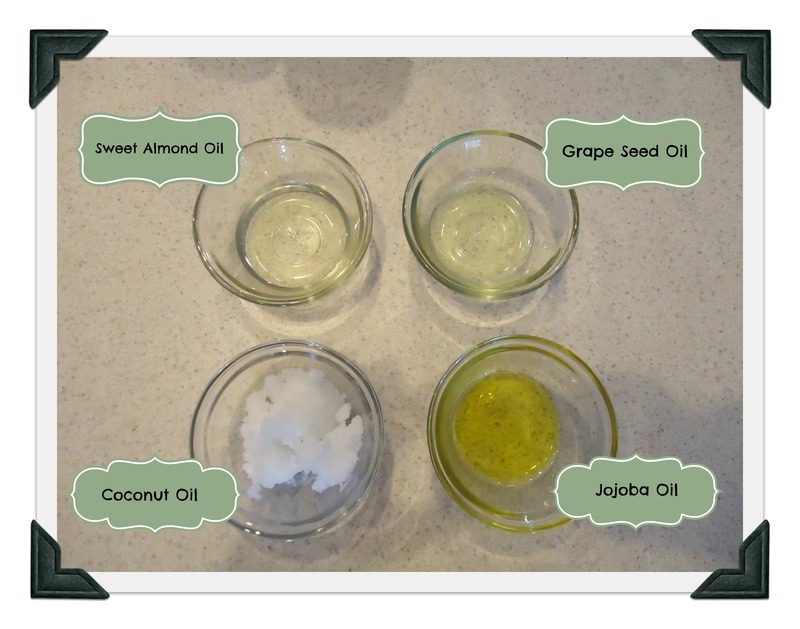 Natural oils are easily absorbed by the entire body, they’re filled with pure/healthy vitamins, they don’t aggravate the skin or clog pores. Natural oils on your skin actually mimic sebum (the oil your skin already produces naturally) and helps maintain PH and skin moisture levels. 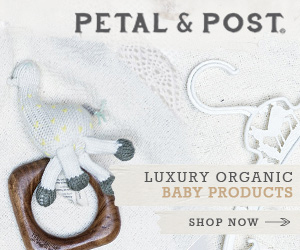 A GREAT PLACE FOR ORGANIC BABY PRODUCTS is Petal & Post. 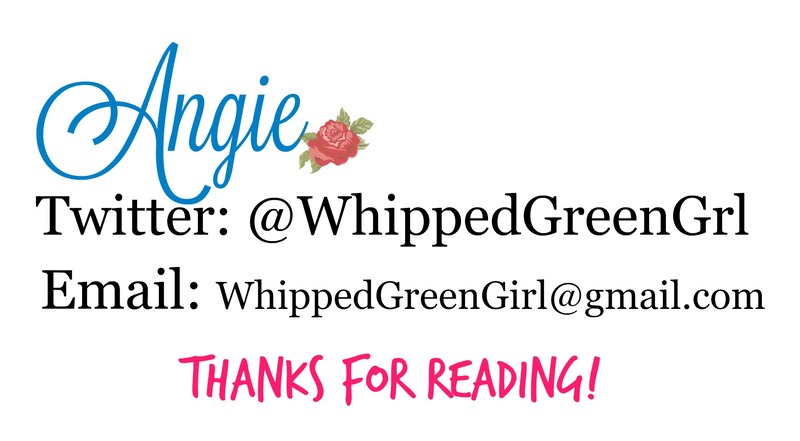 See their catalogue of toxic-free baby brands to see how many alternatives are really out there! 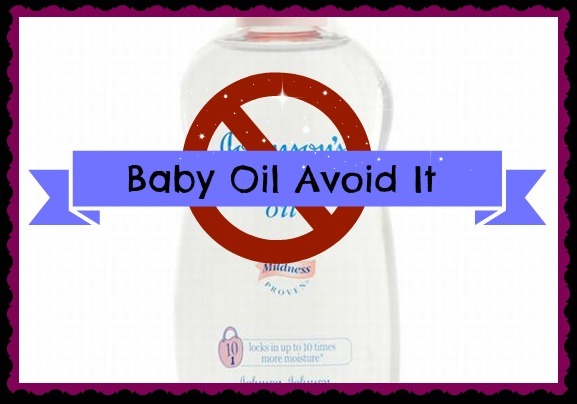 Thanks for reading my post: Baby Oil – Why You Should Avoid It!